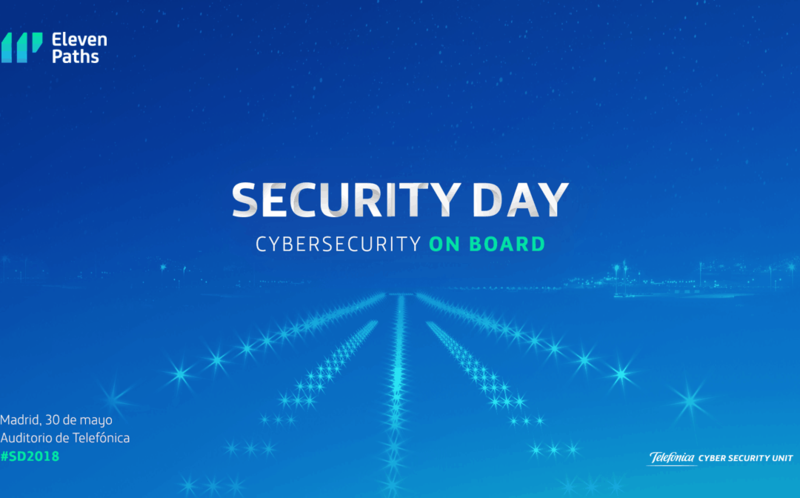 Security Day is the Telefónica-ElevenPaths’s annual event devoted to cybersecurity. It has become a landmark in security and ICT at national level. One day where ElevenPaths, the Telefónica CyberSecurity Unit, presents their latest technologies thanks to their experts, partners and clients. It is an internationally recognised event, in its fifth edition this year, which took place in Madrid on 30th May at Telefonica’s Main Auditory. SealPath was present in this CyberSecurity event, showing the integration between SealPath Enterprise IRM and the ElevenPath’s DLP Technologies, Metashield and Shadow. Metashield Protector protects documentary environments using analysis, filters and metadata processing, providing organizations with the highest level of control over the information. Shadow is a technology that enables traceability of documents by means of imperceptible watermarking techniques applied to text documents. The integration of these three technologies provide customers with the ability to not only protect and keep control of the documents wherever they travel, but also clean file metadata, avoiding giving internal data to external users, and include imperceptible watermarks over the documents that allows the tracking even in printed format.